A Million Ways To Die In The West is released in US and UK cinemas on the 30th May. It’s my favourite song from producer/composer Forest Swords’ (aka Matthew Barnes) Engravings LP – and now ‘The Weight Of Gold’ has a video to go alongside it, featuring dancer, Billy Barry. 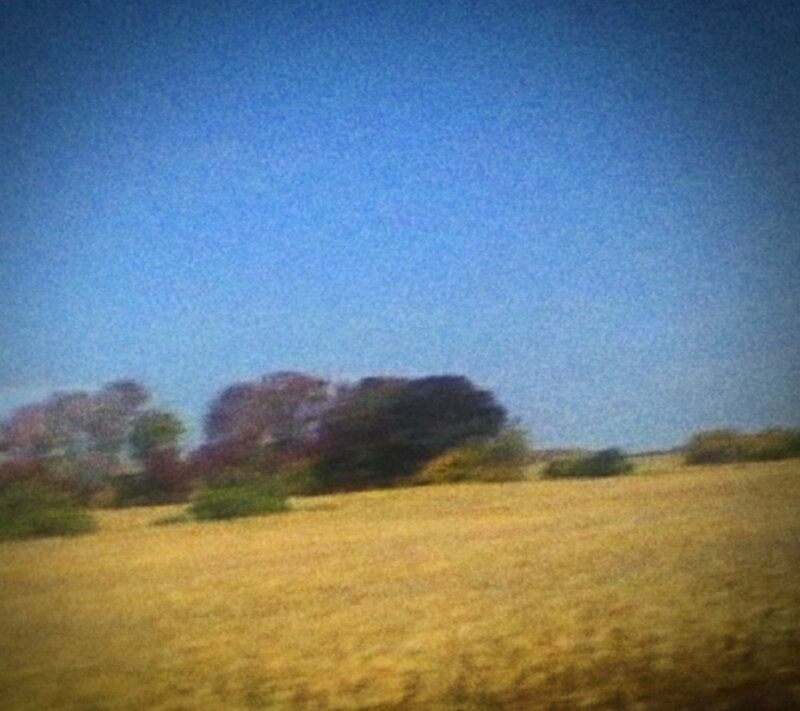 I’ve been listening to the new Sun Kil Moon album Benji a fair bit the past couple of days. It’s deserving of all the hype it’s currently getting (a 9.2 on Pitchfork and an average of 87 on Metacritic) and a handful of the tunes on it have really got under my skin and started giving me goosebumps when I take repeat listens – like the first time I heard John Wayne Gacy, Jr. by Sufjan Stevens or Elliott Smith‘s Either/Or album. It’s lyrically dense too and reads like an eloquent series of diary entries picked and chosen from Mark Kozelek‘s past, centering on an array of friends and family from the singer’s life, sad, often haunting tales and beautifully wordy introspection. It’s dark in parts and many of the characters seem to die, but it’s never maudlin or self indulgent – far from it – it’s like listening to a series of really interesting short stories, except they’re brilliantly composed, acoustic songs, completely autobiographical and heartfelt. I know it’s only February but I’ll be surprised if this isn’t up there on plenty of ‘end of year lists’ come December – it’s a great album, and a ‘must listen’ for fans of modern day Americana (and if I had to be crude I’d say particularly those who like the idea of a perfect blend of Modest Mouse, Bill Callahan and Elliott Smith). 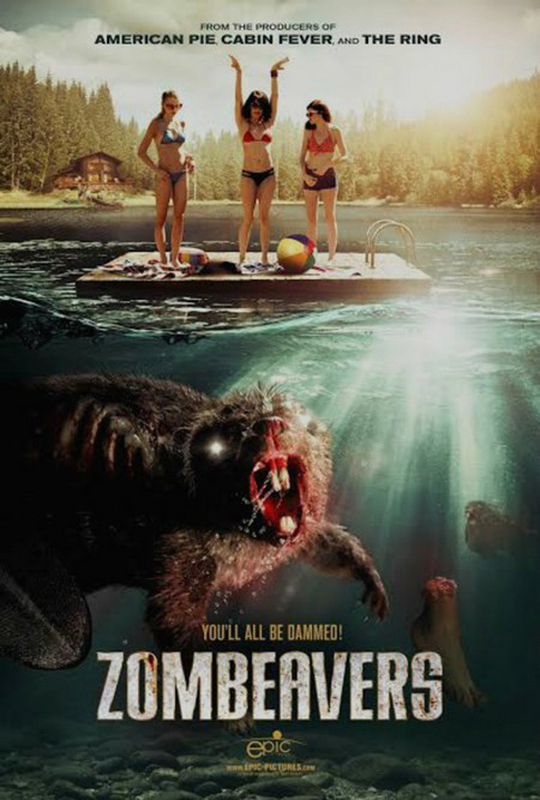 Due for release later this year, Zombeavers comes with a delightfully ridiculous tagline too – ‘You’ll all be dammed’. So, is it going to be the next Sharknado, or is it actually going to be entertaining? If nothing else, the trailer’s an amusing 2 minutes of silliness.